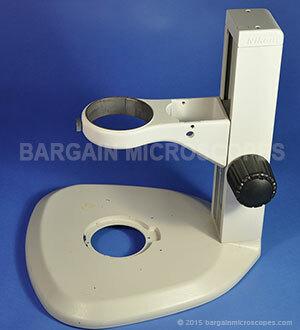 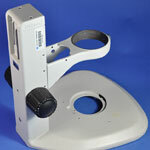 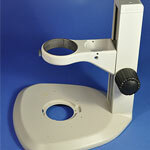 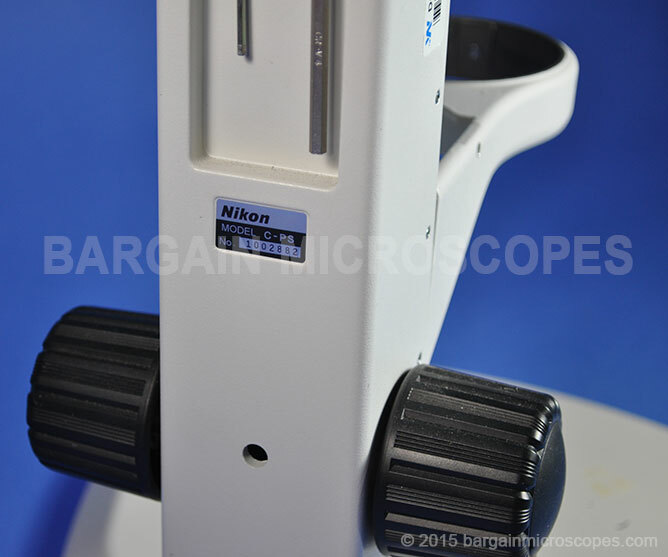 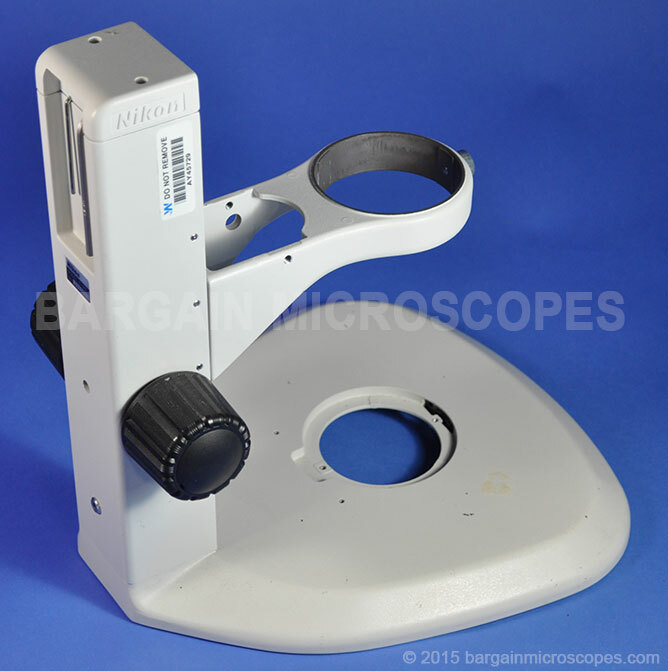 Nikon Stereo Microscope Stand Model C-PS. The focusing knobs turn fine and raise and lower the holder. 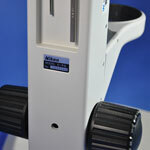 As you can see in the photos, it needs some more parts to make the stand complete.